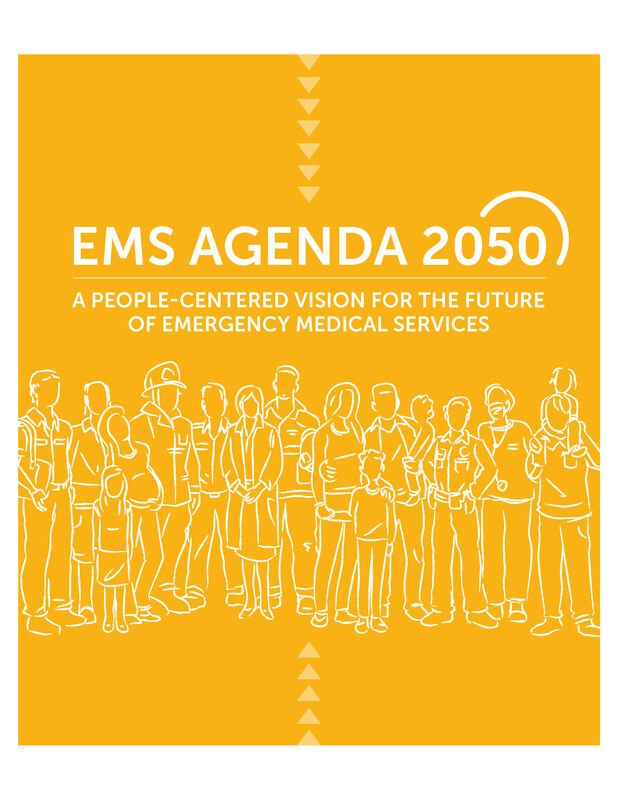 EMS Agenda 2050 is the result of a collaborative and inclusive two-year effort to create a bold plan for the next several decades. The new Agenda for the Future envisions people-centered innovative possibilities to advance EMS systems. In 2014, the National EMS Advisory Council recommended an update to the 1996 EMS Agenda for the Future to pave the way for the industry’s continued evolution. Throughout 2017 and 2018, EMS professionals, stakeholders and members of the public shared ideas through regional meetings, webinars, conference sessions and public comment. 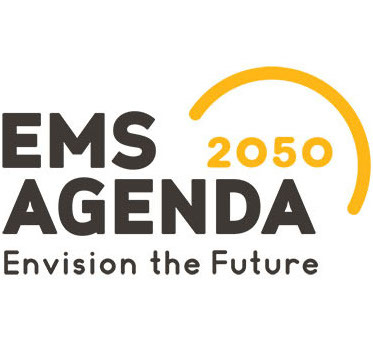 The final result is EMS Agenda 2050, a new vision for the future that provides a framework for the next thirty years of EMS system advancement. This document, released in January 2019, is the culmination of the two-year collaborative effort. It describes six guiding principles to help individuals, EMS leaders and communities in creating a more people-centered EMS system. This infographic offers a summary of EMS Agenda 2050 and the six guiding principles in the document. This infographic outlines the numerous opportunities for public input throughout the 2017 and 2018 project. 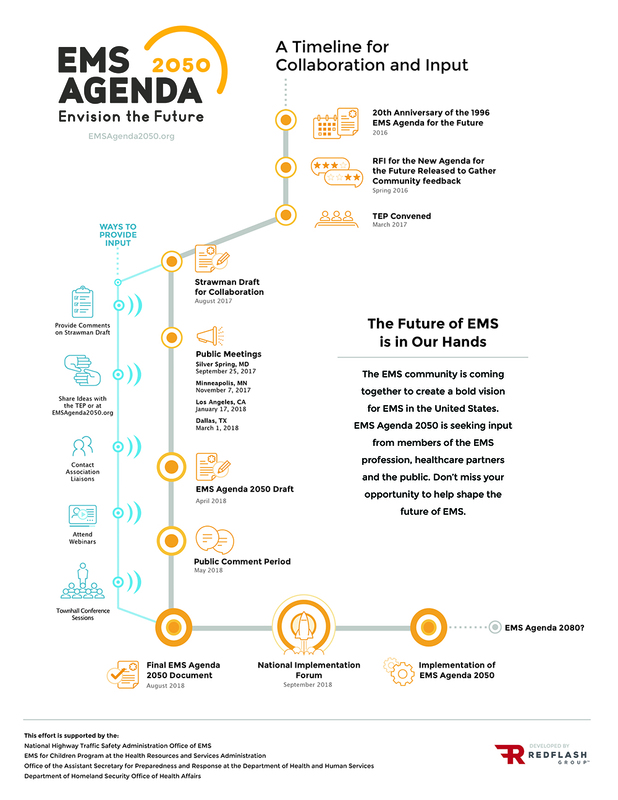 Learn about the process to create EMS Agenda 2050, what the future of EMS may look like, and the six guiding principles in this easy-to-share document. Though EMS Agenda 2050 envisions EMS systems of the future, its roots date back to 1996. 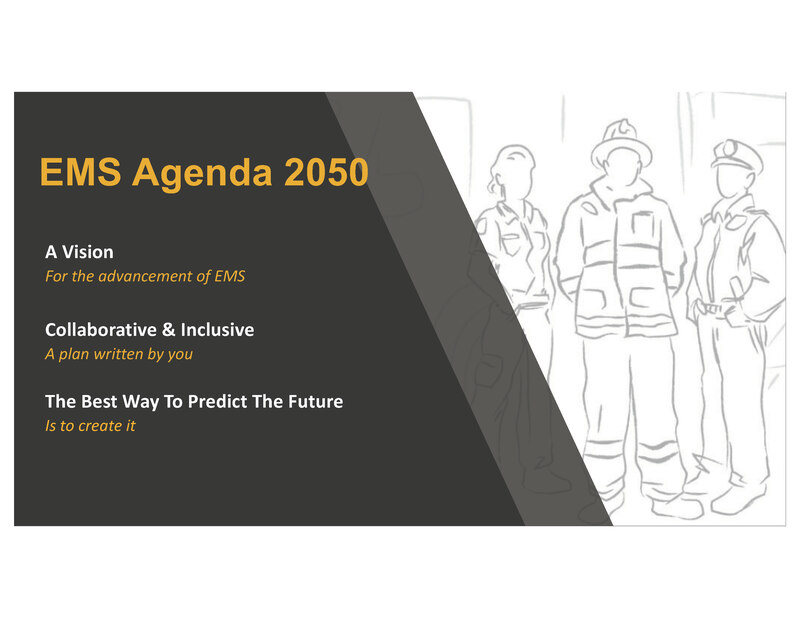 In the following video, learn how the original Agenda for the Future laid the groundwork for EMS Agenda 2050 to improve the most critical aspects of EMS systems for the next three decades. The EMS Focus Webinar Series presented this webinar in 2016 with the authors of the 1996 EMS Agenda for the Future and EMSC. They look back at some of the profession’s most significant accomplishments over the last two decades and discuss how the industry can evolve in the future. The project team held a National Implementation Forum in the fall of 2018 to discuss the people-centered vision and six guiding principles described in EMS Agenda 2050. Watch Session 1 and Session 2. The EMS Agenda 2050 project was managed by the Redhorse Corporation, with support from The RedFlash Group, through a contract with the National Highway Traffic Safety Administration.